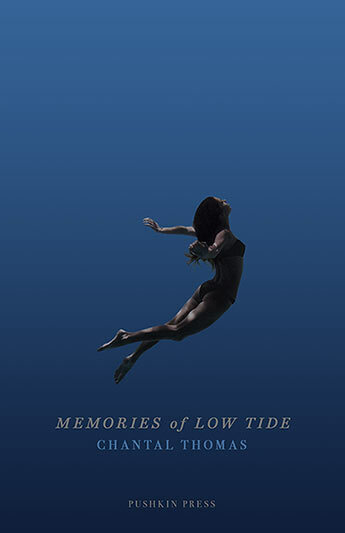 Rachel Cusk's controversial, funny and moving account of her first few years of motherhood. 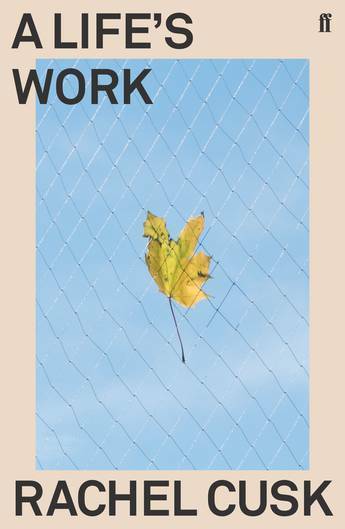 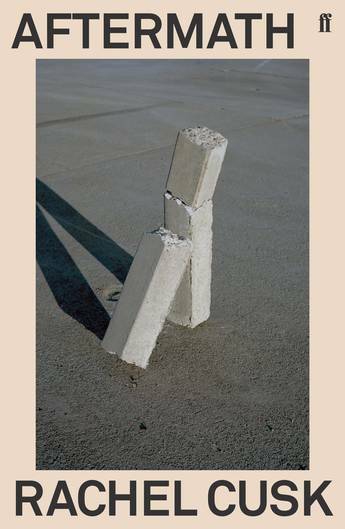 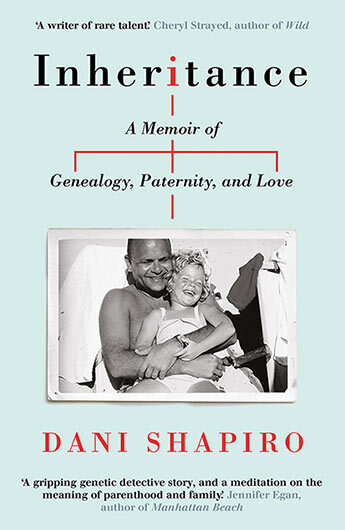 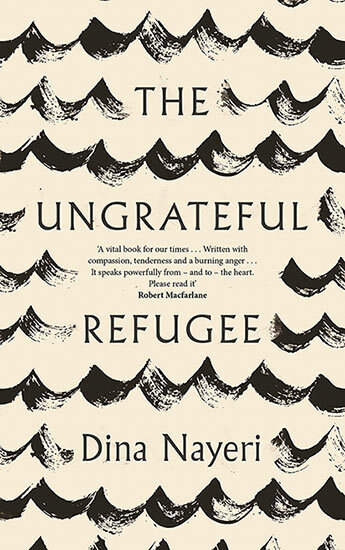 Written in the months after Rachel Cusk's divorce, Aftermath is a masterly work charting the largely unwritten journey back to order from the chaos that is left when a family breaks apart. 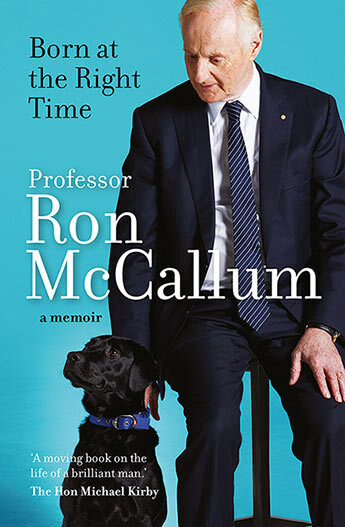 Blind from birth, Ron regards himself as fortunate to have been born at a time when ever improving technology has enabled him to live a rich and full life, and to become a professor of law at one of Australia's most prestigious universities. 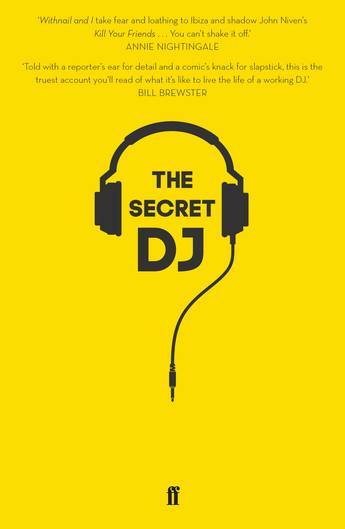 Discover the reality of life as a superstar DJ in this sensational expose of what really goes on behind the bpms. 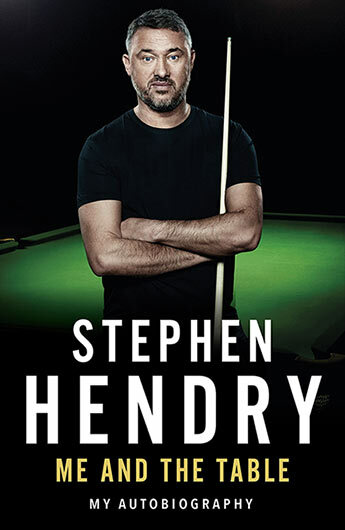 The definitive autobiography of the legend that is Stephen Hendry, the youngest ever snooker World Champion.